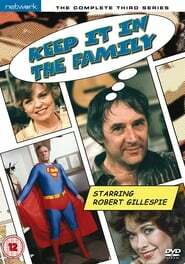 Keep It in the Family is a British sitcom that aired for five series between 1980 and 1983. It is about a likable and mischievous cartoonist, Dudley Rush. Also featured were Dudley’s wife, Muriel and their two daughters, Jacqui and Susan. Dudley’s literary agent, Duncan Thomas, was also featured. 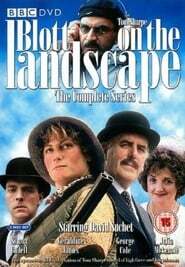 It was made by Thames Television for the ITV network. A remake of Keep It in the Family was produced in the United States under the title Too Close for Comfort, starring Ted Knight.